All Get Smocked handmade bunting is made to order to suit any room decor. 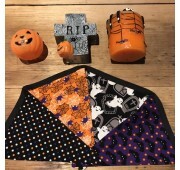 All bunting flags are double sided so can be hung across the middle of a room. 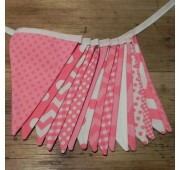 All bunting is stylish, colourful and fun.